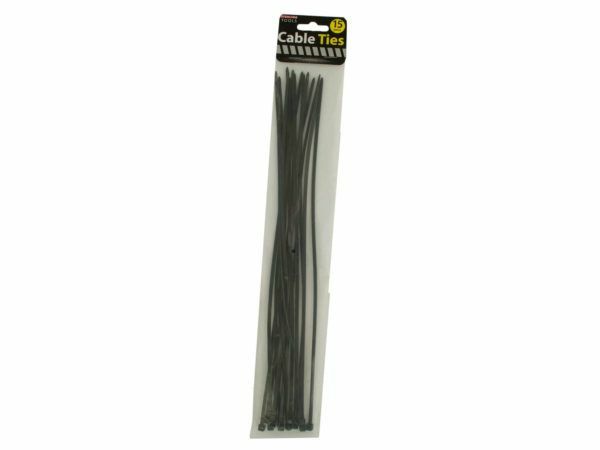 Great for most basic wiring and cable organization, this 15-piece Nylon Cable Ties Set comes in black. These can be used for indoors or outdoors. 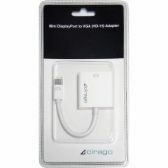 Comes packaged in a poly bag with a header card.